English I Honors is a year-long course centered on the inquiry-based processes of reading, writing, and critical thinking. The units integrate nonfiction, fiction, poetry, drama, and short story with the overall learning objectives. This course promotes sophistication and analytical interpretation in the study of literature and in the development of writing skills. 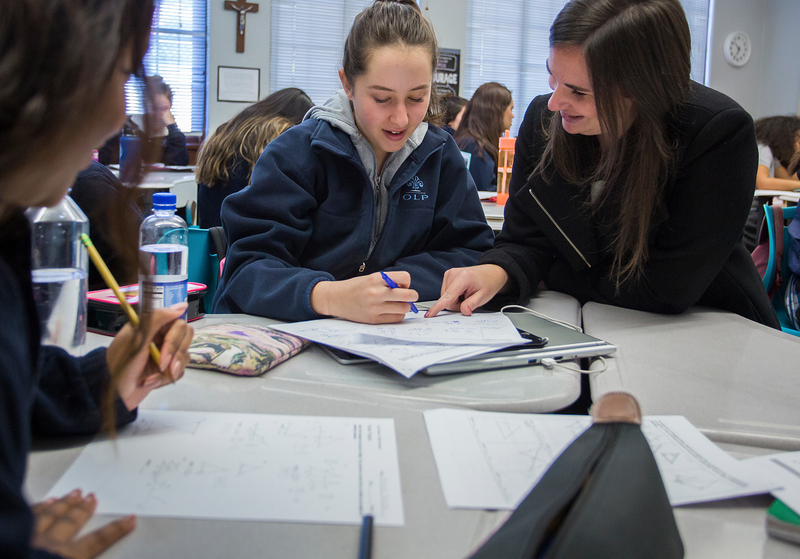 English I Honors also reviews and enhances the development of study skills, higher-order thinking, research techniques and vocabulary. Learning objectives are rooted in the Common Core standards for the state of California. Placement by Admissions Office. Students must score in the 90% percentile on the entrance exam AND score a 4 or 5 on the essay portion of the entrance exam.